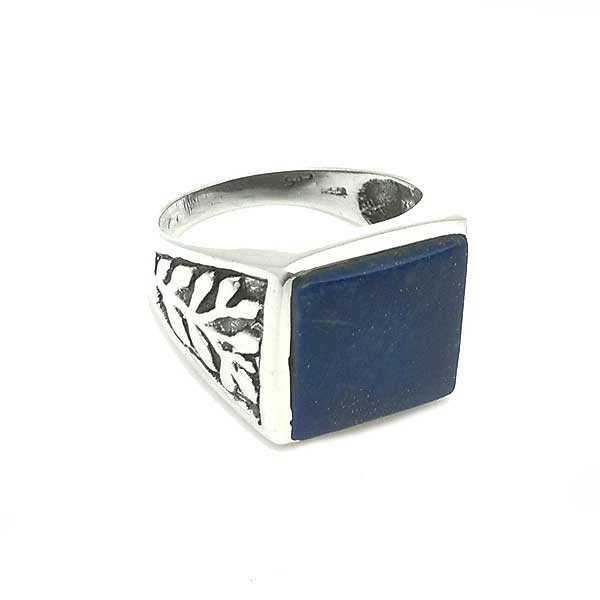 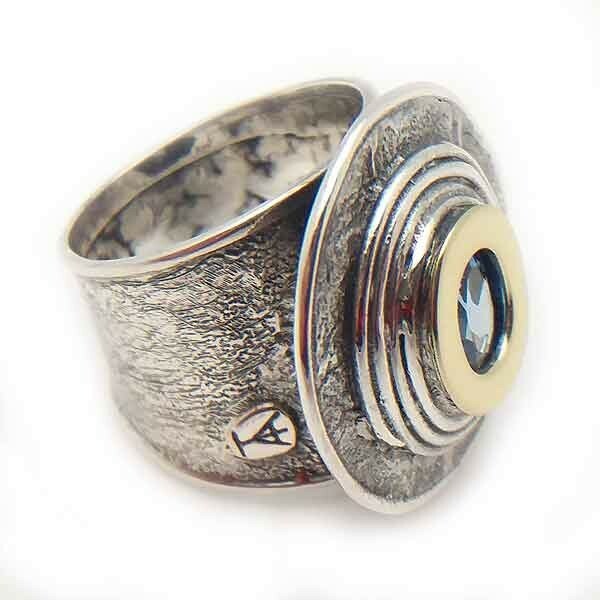 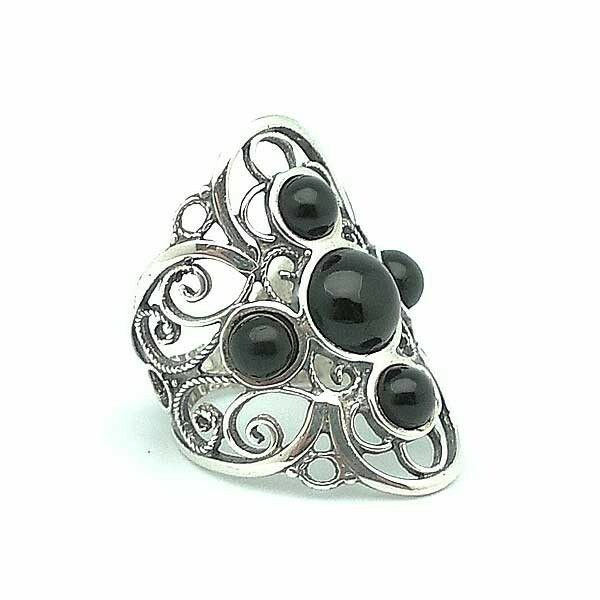 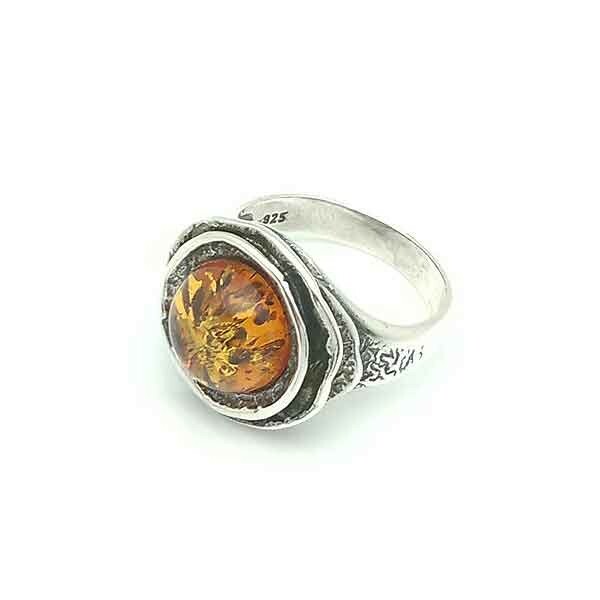 Ring in sterling silver and enamel fire. 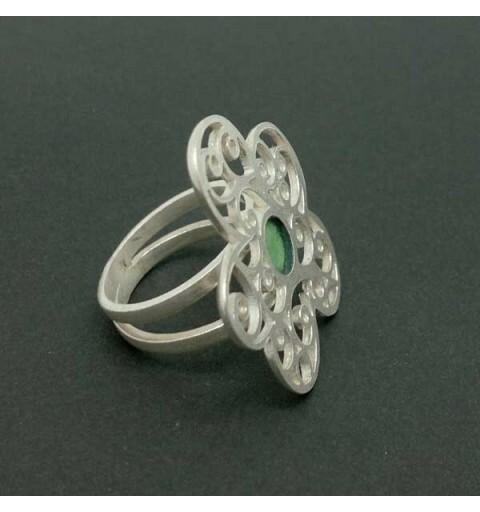 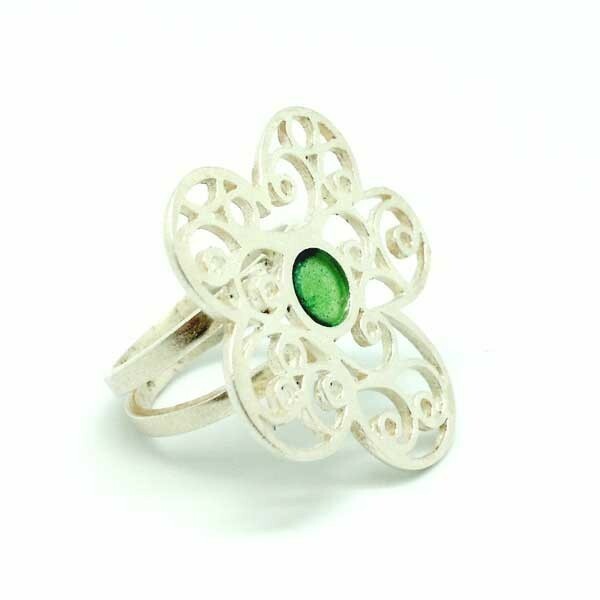 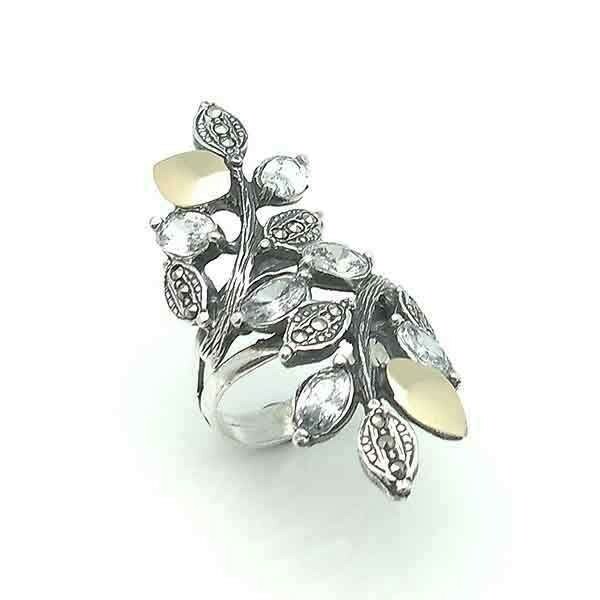 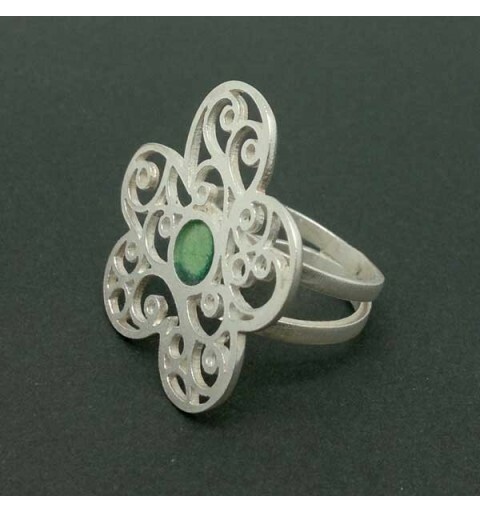 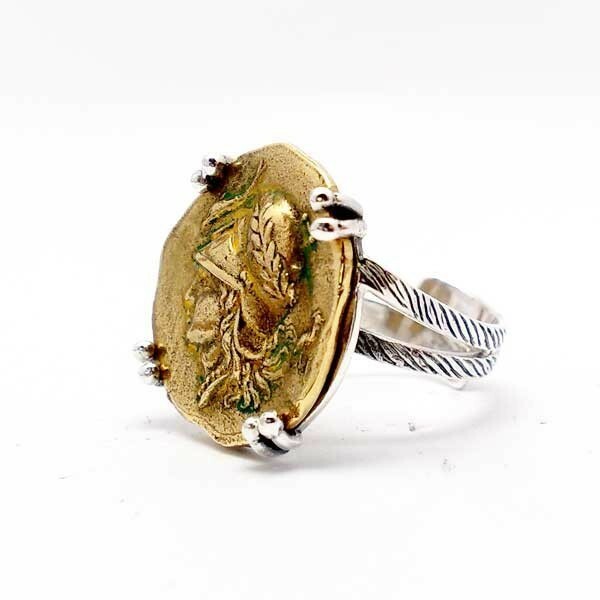 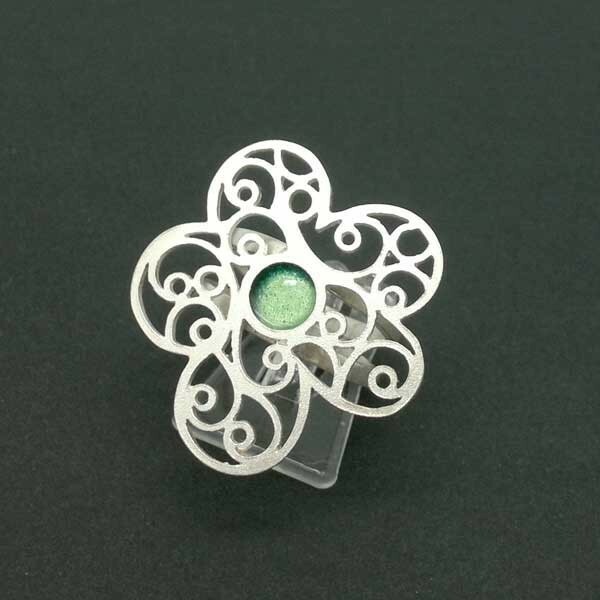 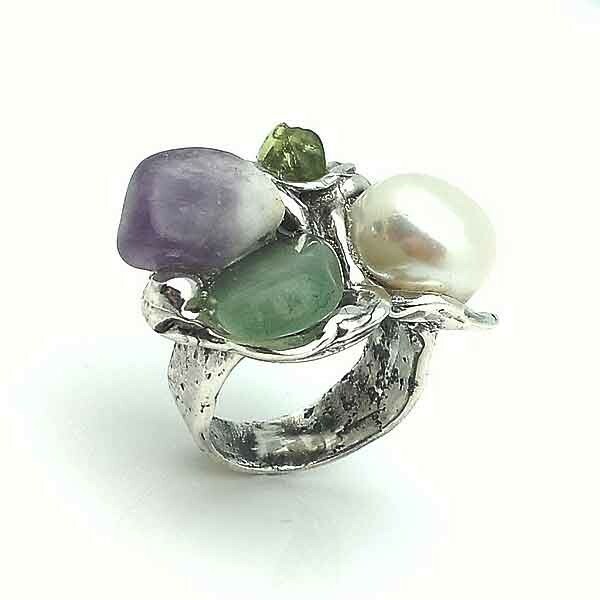 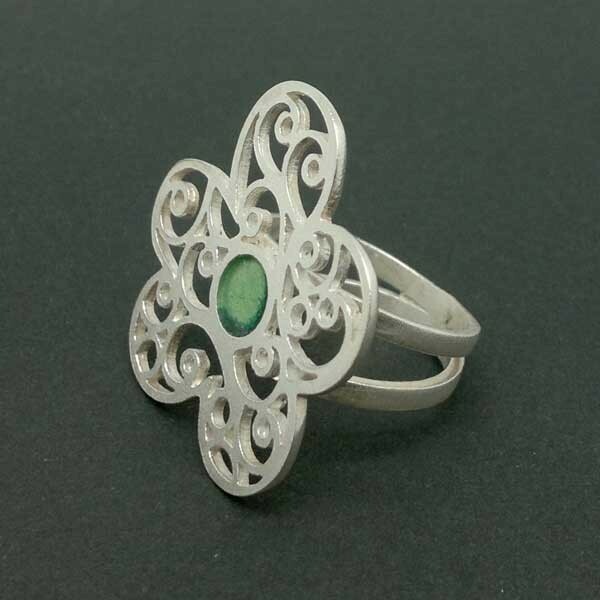 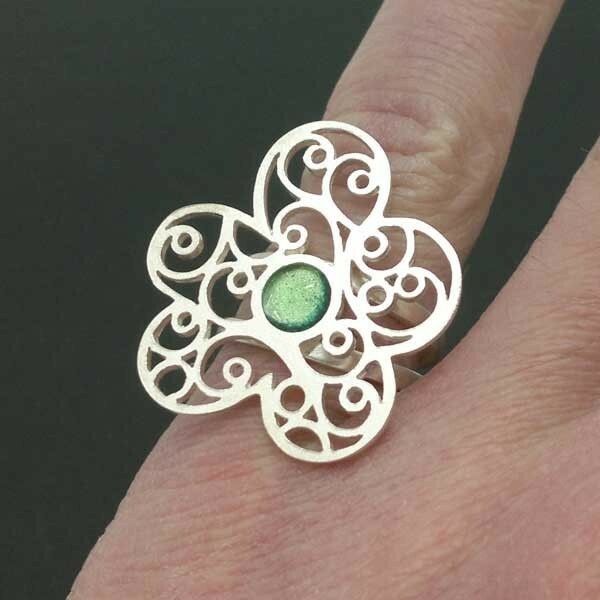 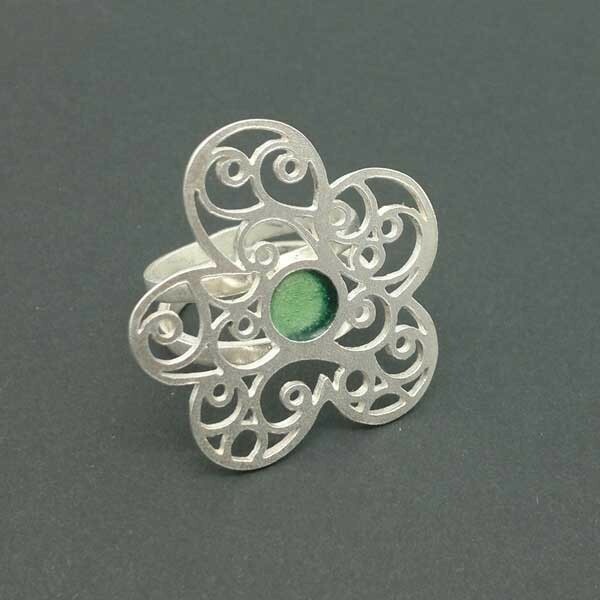 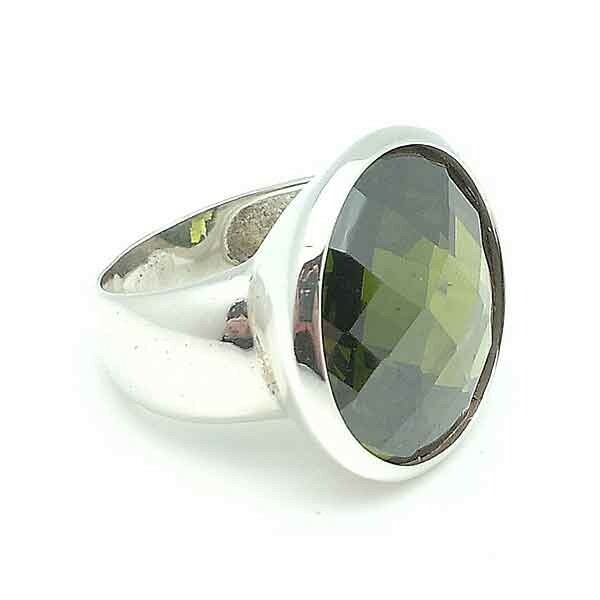 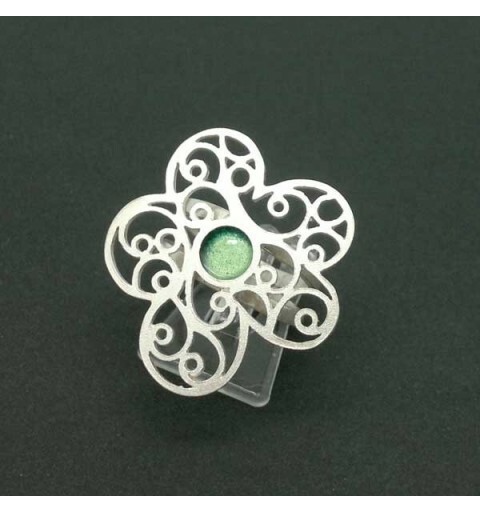 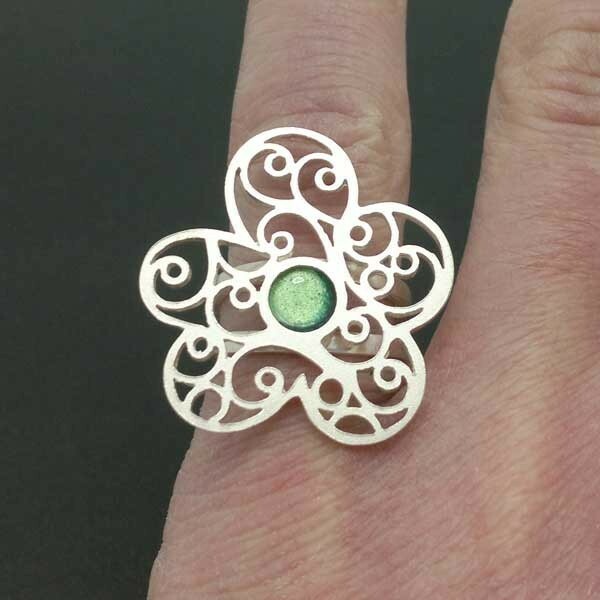 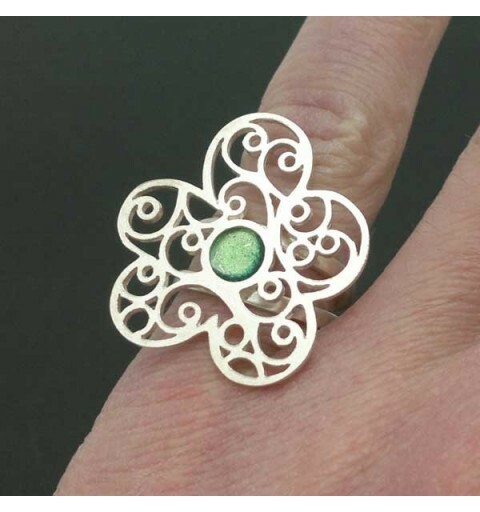 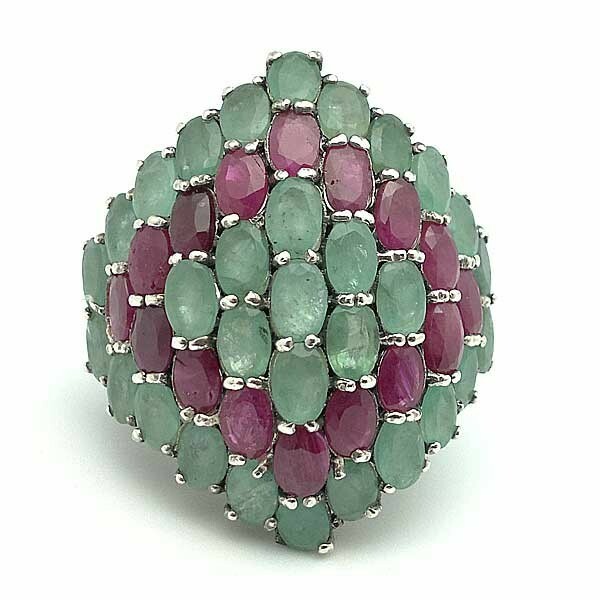 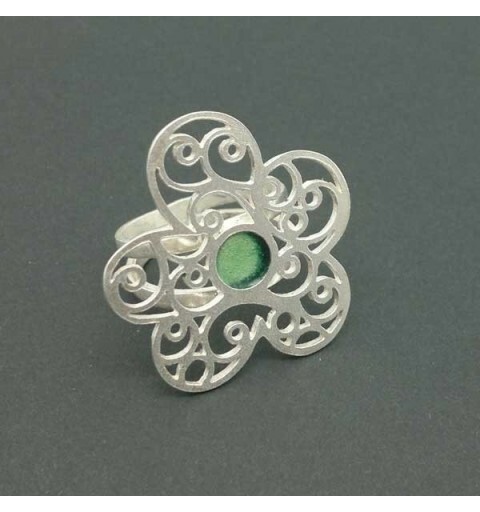 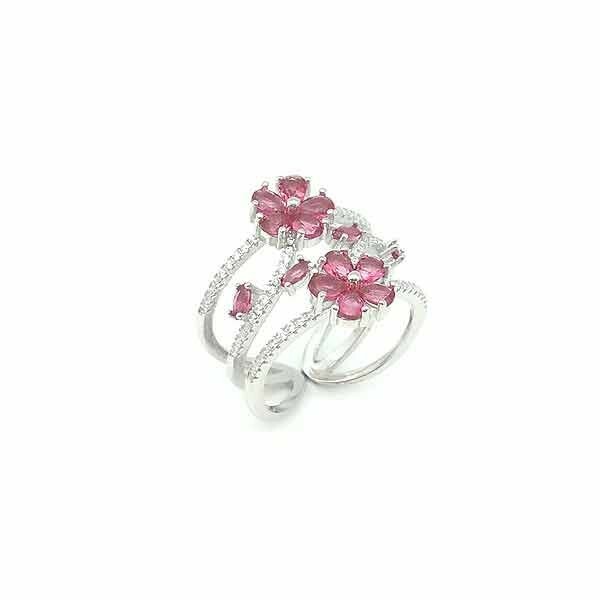 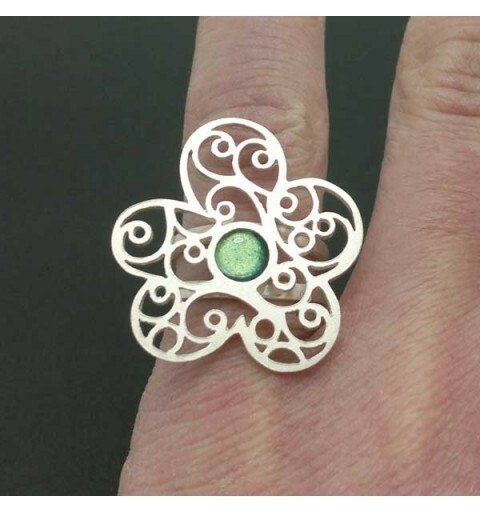 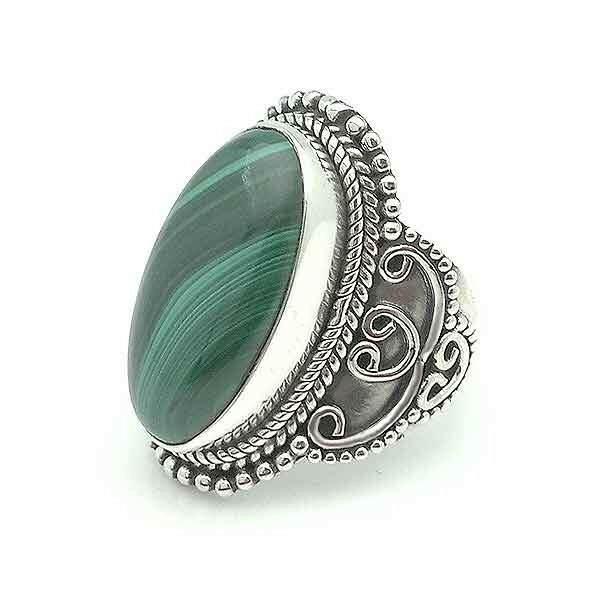 Ring crafted in sterling silver and enamel fire experts Galician goldsmiths. 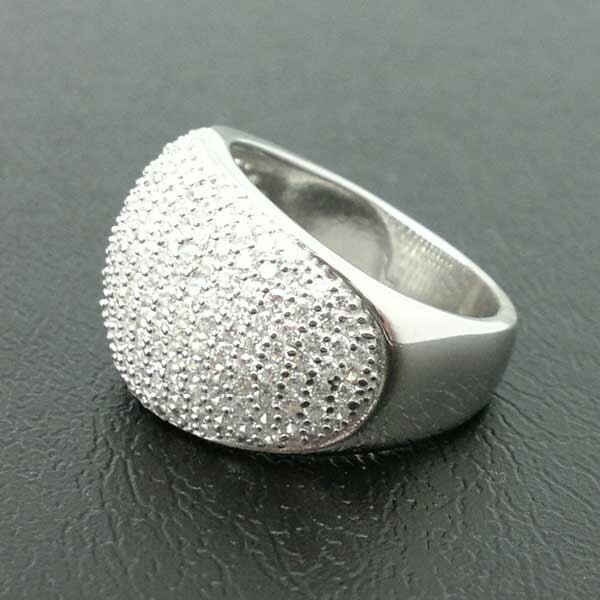 We are the number that you specify when ordering. 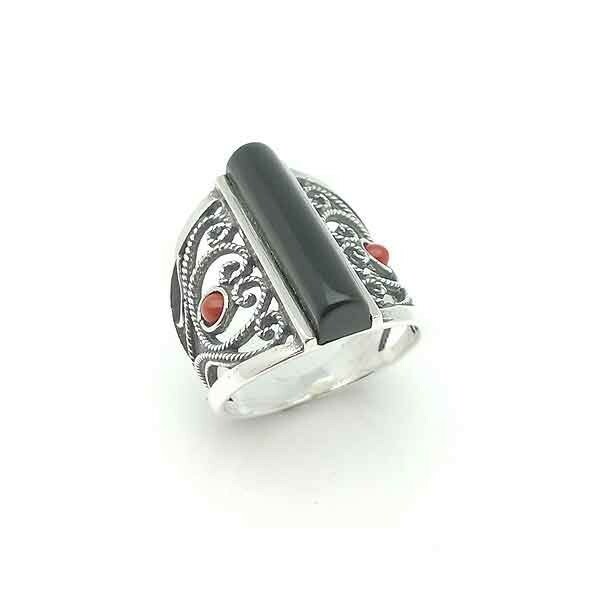 Available all the numbers from our ring sizer. 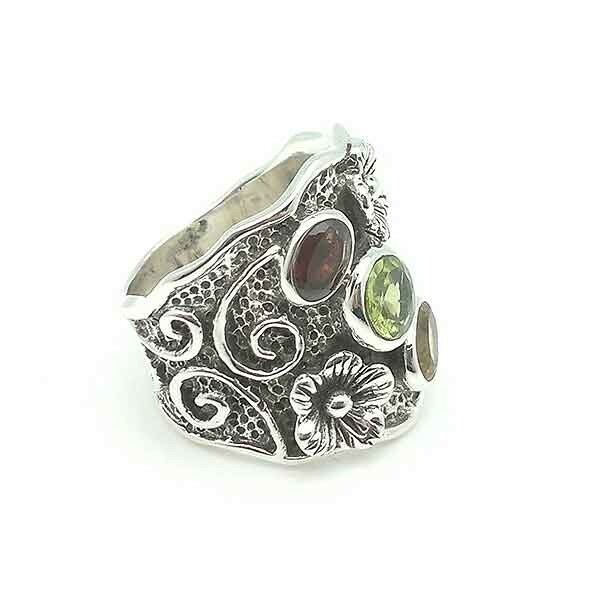 Wide ring, in sterling silver.